Republic of the Philippines Social Security System Branch (or simply called SSS) in Dumaguete City is located at Valencia Road – Lower Bagacay next to the Building of National Statistics Office (NSO). 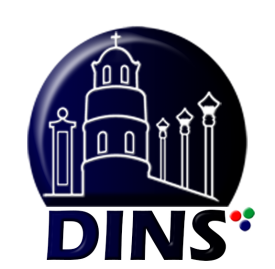 Dumaguete SSS is open from Monday to Friday start at 7:00am to 5:00pm no noon time break. 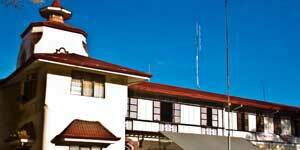 SSS Dumaguete offers several services, from becoming a member to apply for a salary loan. Submit the filled-up form to the Counter together with the copy of your birth or baptismal certificate. Be seated and wait until your number is called*Submit the filled –up form to the counter together with the copy of your marriage contract. Here are more changes the SSS Dumaguete which might be changed on your membership record. Dumaguete SSS posted the steps of how to accomplish desired applications for their services as well as the officers Chart to people see in what counter number they have to go and submit their application form and Requirements. Dumaguete SSS has PE Center with Dr. Bienvenido L. Yap Jr. a Medical specialist 2, for Medical Evaluation for filing Sickness, Maternity and Disability Claim is with SB Clerk Hyacinth Kate A. Derrama. Dr.Lilani B. Benedian, the branch head of SSS Dumaguete give us the time to answers some of our concern regarding SSS. 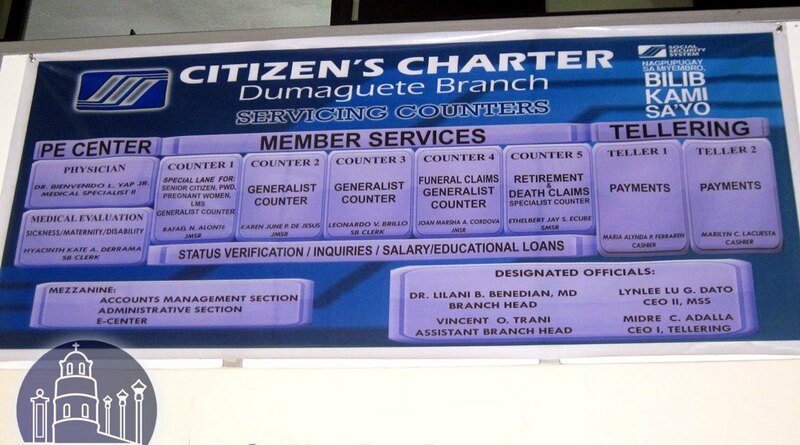 Here is the Dumaguete Citizen’s Charter to see which Counter you approach for your purpose. I am so disappointment how our government and employees in Dumaguete how they process the documents like my mom need sss ID for her passport I’m trying to petition her here in united state she applied to get her sss I’d since March until now we’re still waiting, please Lang Baka makarating Ito Kay president at akala ko ba pag ganitong government papers should be atlease 72 hours processing only…. The Dumaguete SSS office land line number is given in this article, please call their office for your concern. Can we follow up Disability Leave Application to SSS Dumaguete through email? While we can’t answer your question if this is possible, you can see all contacts of the Office above in the article.